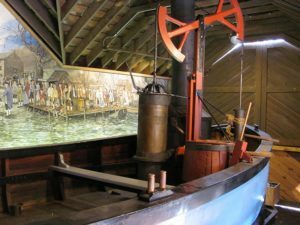 We compiled this list of fun museums in our Canal Towns as a way for you to pass the cold winter months when temperatures make the Park feel slightly less appealing. We did not anticipate this warm, Park-worthy weather, but we are sharing this list with you anyway –save it for the April showers! Each of our nine Canal Towns has a history all its own that is closely tied to the history of the C&O Canal. We encourage you to visit these museums — they tell the history of these communities along the C&O Canal and offer a great activity for adults and children alike. The “Mountain Side of Maryland” in Allegany County is rich in history, and this is reflected at the spectacular Allegany Museum located in Cumberland, MD. A collection of historical artifacts from the canal can be found here, including fossilized animals from 500-700 thousand years ago, evidence of Native American settlements, and even a carriage Theodore Roosevelt used at his inauguration. The Civil War tore through this area leaving many civil war artifacts and journals by Cumberland residents in the museum that speaks to this tense time in our history. 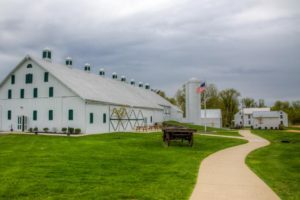 If you are heading to the Williamsport area, stop by the Springfield Farm and Museum. The majority of the barn that houses this museum was built circa 1775, while several newer sections were built in the 1880s. Williamsport’s storied past is preserved within this museum, making it one of the most fascinating that western Maryland to offer. This barn is also host to many special events such as weddings–its historic and rustic look makes it a wonderful venue for any celebration! Shepherdstown is home to one truly memorable museum, the Historic Shepherdstown Museum. Housed in a building that served as a hotel in the early 1800s before being converted into the museum, the walls themselves have seen their own share of history. One room upstairs is set up as an old hotel room like one where guests would have stayed. It’s said that the hotel ghost, William Payton Smith, still spends his nights there. During your visit, check out the half-scale replica of James Rumsey’s steamboat, which was the first steamboat to travel on the Potomac. Harpers Ferry is one of the most popular Canal Towns because it is the home of the Harpers Ferry National Historical Park and a portion of the C&O Canal National Historical Park. This town is a national treasure and the place where John Brown’s raid took place. 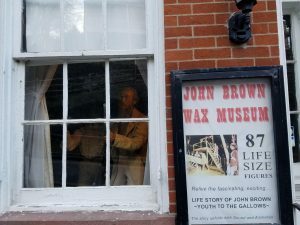 Commemorating John Brown’s raid on Harpers Ferry is the John Brown Wax Museum. The museum building has its own history, as it was standing during the raid. 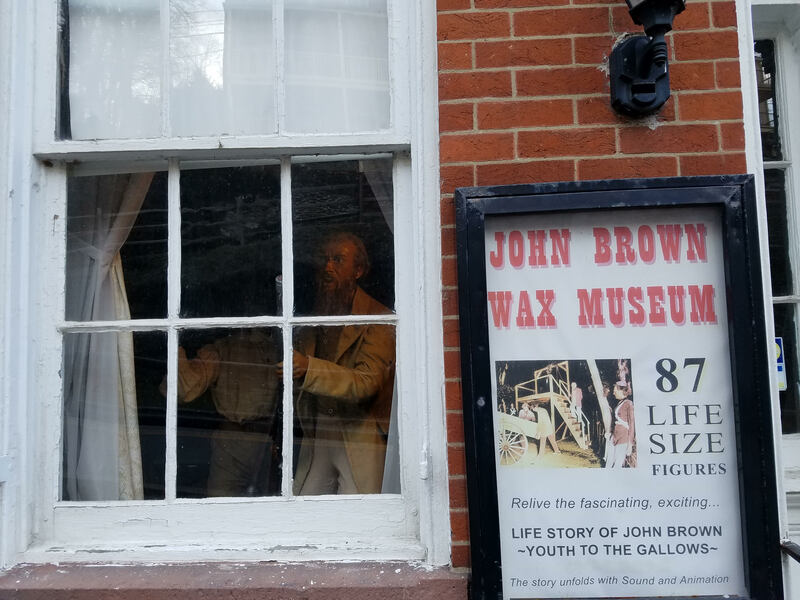 The wax figurines coupled with the voice, music, and animation make this a truly remarkable museum to explore and an unforgettable experience. There is plenty of history to explore in the other buildings around town, as well. The Brunswick Heritage Museum, located inside of the Brunswick Visitors Center of the C&O Canal, offers a great way to learn more about the Baltimore & Ohio Railroad and how it helped to shape this Canal Town. The second floor of the museum is dedicated to the fascinating people that inhabited Brunswick during the construction of the railroad at the turn of the 20th century. The upper floor boasts a 1700 square-foot model of the B&O Metropolitan Subdivision.